After securing our first ever multi-year funding investment from Film Hub North, part of the BFI Film Audience Network, we are excited to update you on our current live cinema events activity with our new network of venues in the North of England. Our partner venues include ARC Stockton, Brewery Arts Centre, The Brick Box, Leeds International Festival, HOME, the Rheged Centre, Sheffield Doc/Fest, Showroom Cinema and Tyneside Cinema. We are working collaboratively with these venues and organisations to attract new audiences aged 16-30 through co-programming and commissioning of new live cinema events – film screenings with ‘live’ in-venue elements, including but not limited to live soundtracks, digital integrations, theatrical immersion, movie parties, audiovisual performance (VJing) and simultaneous interactive moments. We were pleased to work with HarmonieBand for this special live accompaniment to Paul Wegener’s 1920 magnum opus Der Golem, with a new restored print from the Murnau Foundation and a new score by Paul Robinson. We were delighted to see that 25% of audiences were under 30 – a fantastic indicator that we are already attracting new audiences that are aged 16-30. Audiences for silent films with live scores are often hard to target to younger audiences so this is a really strong and promosing start to our year of programming with our partner venues.The success of these screenings and the strong 16-30 audience engagement was due to integrating low ticket prices into exhisting membership schemes (e.g. Showroom’s Cine26 scheme) and making a bespoke trailer which enabled us to visually explain the live event experience on social media. We had a busy Valentine’s weekend of activity at our partner venue, (and company HQ) The Brick Box Rooms in Bradford.First up was an evening of queer short films, curated by Leeds Queer Film Festival, followed by a Valentine’s themed ‘show and tell’. Attendees were encouraged to bring any LGBTIQ+ memorabilia with them – from old Valentine cards, to love letters, to cherished photos. A few nights later we held a special event incorporating film and dance. 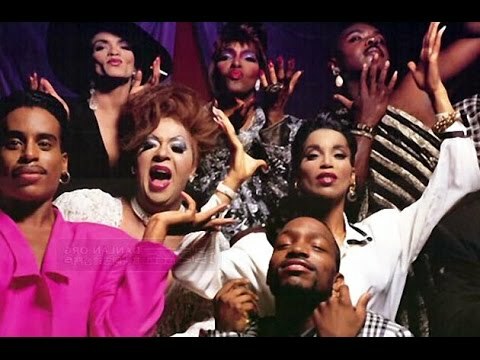 Audiences were welcomed to celebrate LGBT+ History Month with a screening of legendary documentary Paris is Burning, followed by a Voguing workshop and after party. Voguing expert Darren Pritchard (Mother of Manchester’s House of Ghetto) gave the masterclass whilst TamTam provided a selection of queer part tunes at the afterparty. 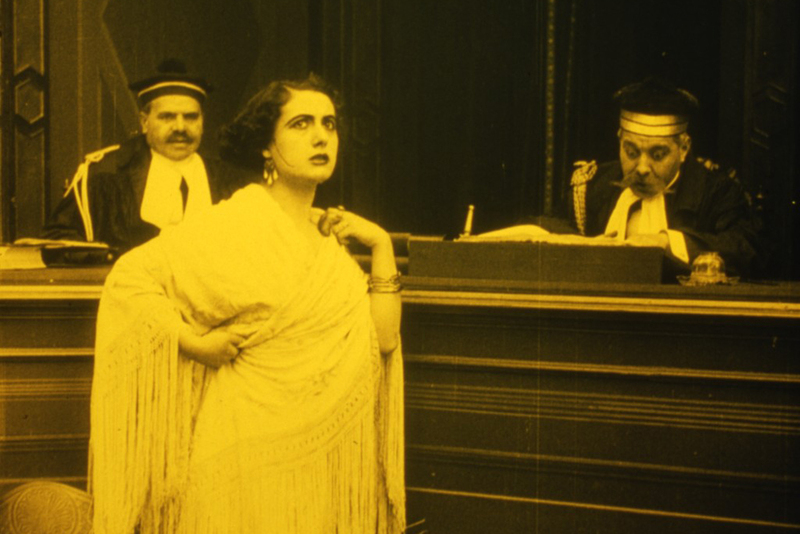 We will be partnering with Tyneside Cinema and A Kind of Seeing to bring you a screening of Assunta Spina (1915) featuring a live musical accompaniment performed by six-piece Italian folk band The Badwills. Alongside the feature and live performance will be a selection of short films programmed by archive activist, Invisible Women. We are so excited to be developing the North of England as a centre of excellence for live cinema, and will continue to work on new commissions and touring with our nine new partners throughout 2019. We’re always looking for new partners and projects and are happy to talk about anything and everything live cinema related.